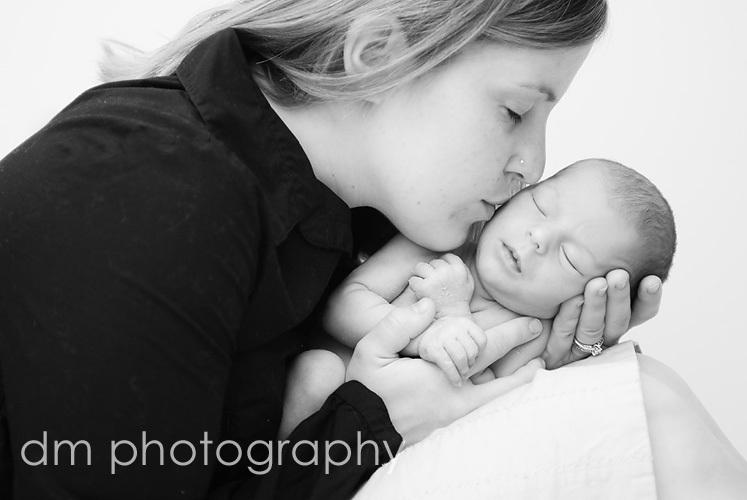 Newborn sessions can be tough - you need to be patient and work hard to get the baby asleep. Well, not this one. This little guy slept the ENTIRE time I was there. He truly was absolutely perfect. He slept though being undress and moving from one place to another and then to another. He slept when dad held him for photos and then when mom held him. Of course, I was told he was up most of the night before...that might explain why he was so sleepy. 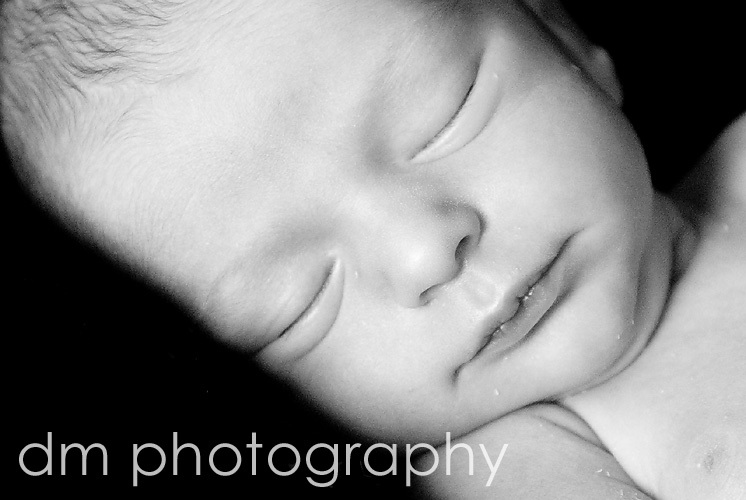 So Kim (maternity photos here) and Justin, I hope these portraits of your little boy were worth the lack of sleep. 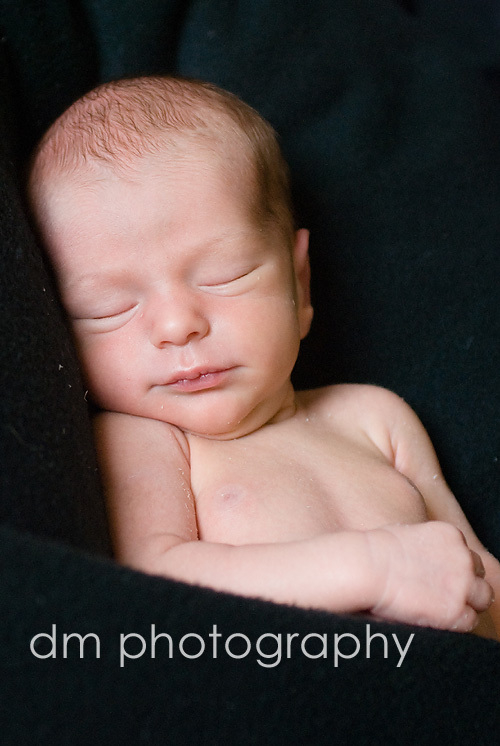 Welcome Baby Ethan! These are precious, I think number is one is my fave. That needs to be printed BIG, great work! The last shot is just sweet perfection! Oh these are timeless! Classic captures. You did a lovely job I am sure the family will treasure these forever!